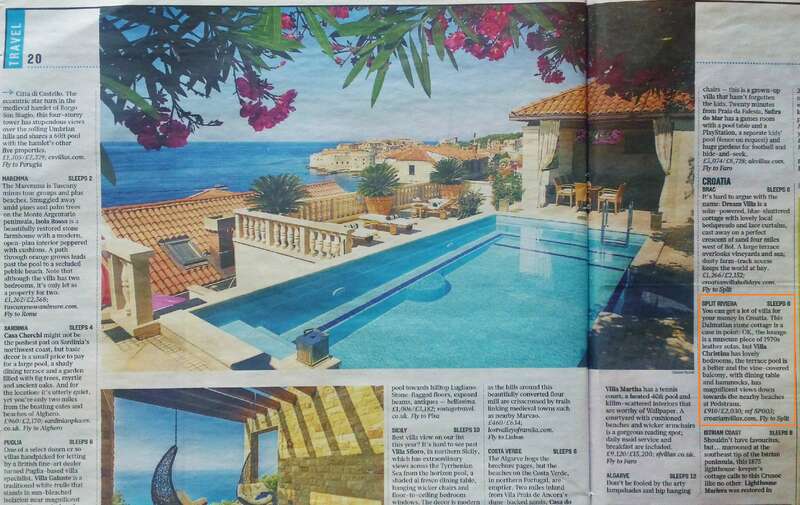 One of our Dubrovnik villas with pool in Brsecine near Dubrovnik has been featured among the Croatia: Cracking Coastal Island and City Stays for Summer in The Sunday Times Newspaper. Click here for the print edition. Croatian Villas listed as one of the best villa holiday companies offering great value for money around the Med as chosen by The Telegraph travel experts. 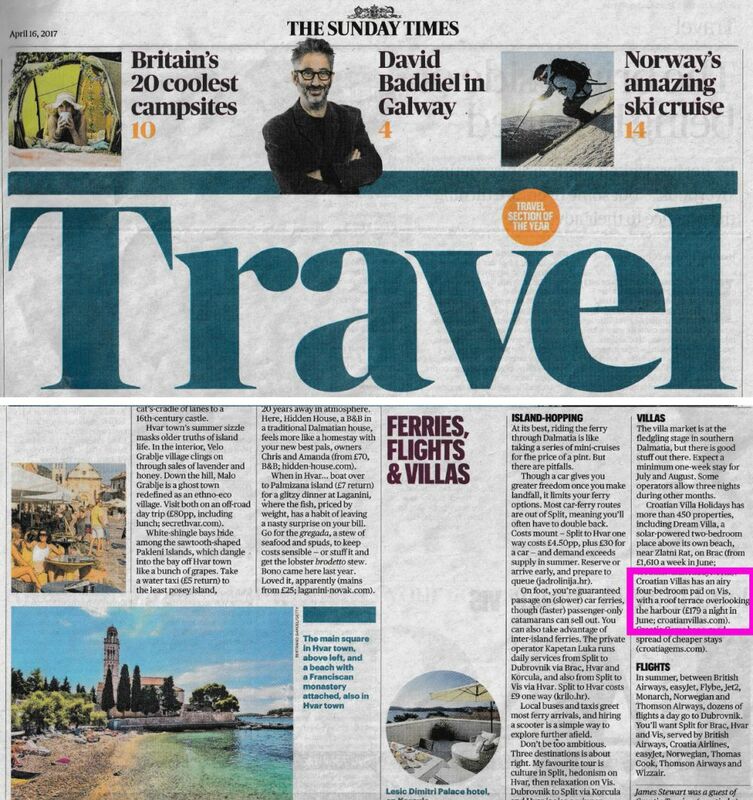 Croatian Villas has been featured in The Sunday Times as a recommended villa provider, with special mention for villa VS001, an “airy four-bedroom pad on Vis, with a roof terrace overlooking the harbour”. Click here for the print edition. 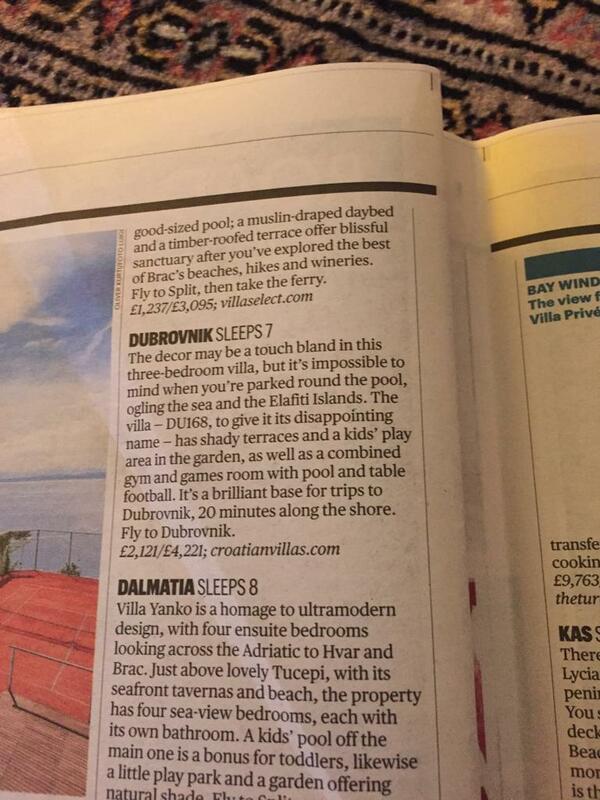 One of our Dalmatian villas with pool near Split has been featured among the Europe’s 50 best villas in The Times Newspaper. Click here for the print edition. 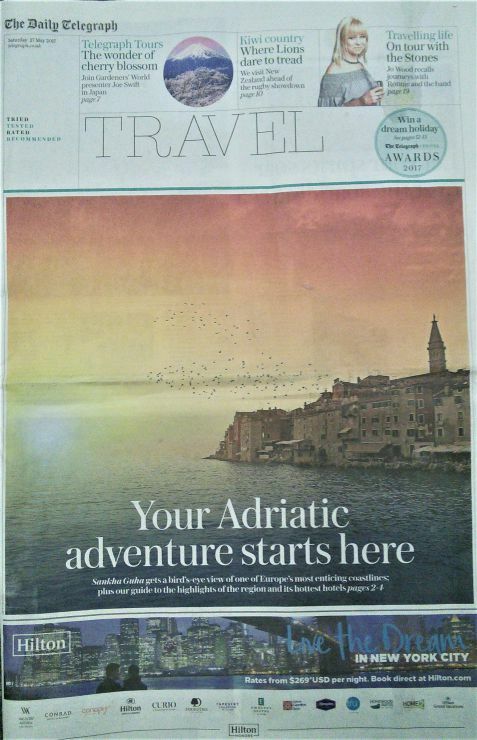 In 2016 Croatian Villas has been featured in the Telegraph on a number of occasions as a recommended booking agent for Croatia and UK based Croatia Specialist. 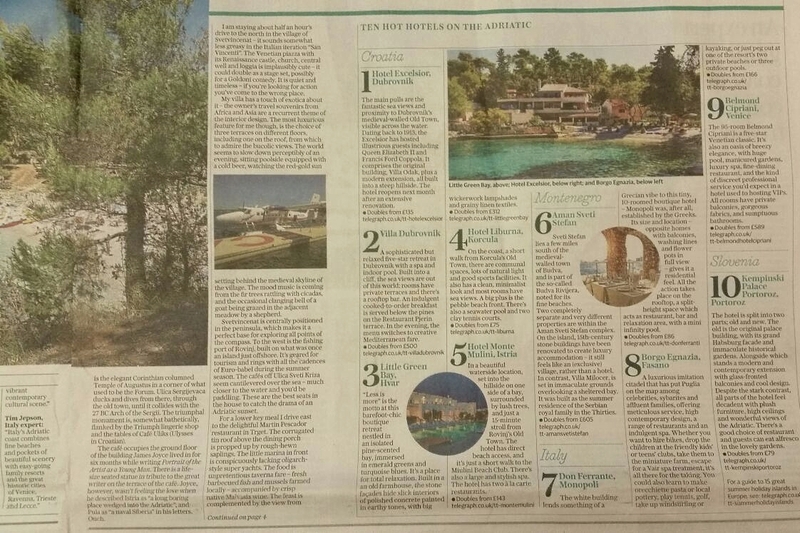 Reviewed by Telegraph travel experts, our 7 Bedroom Luxury Palazzo-style Villa on Vis Town and our Luxury 5 Bedroom Villa with Pool in Makarska villas have been rated amongst Europe’s 10 best seaside villas for 2016. 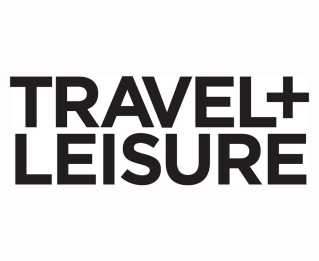 Croatian Villas has been nominated the best villa rental agency for Croatia by Travel+Leisure. 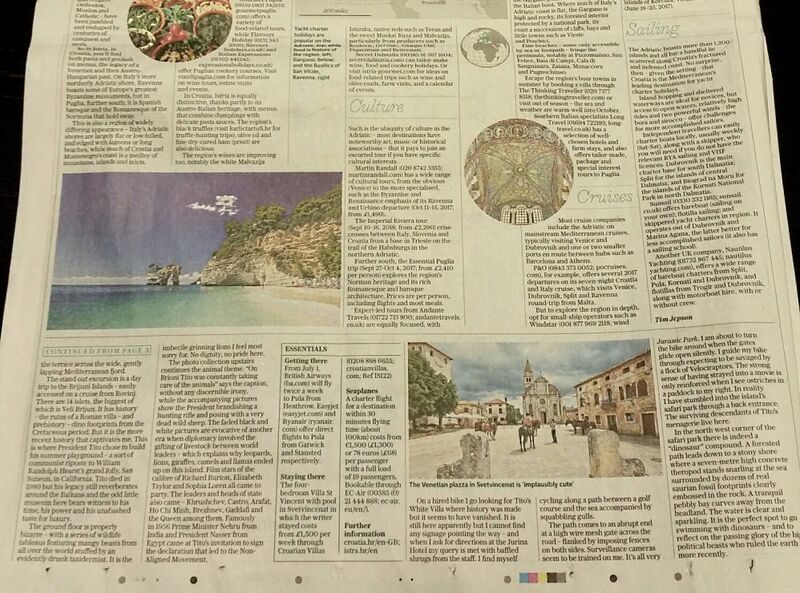 Croatian Villas has appeared online in the Independent, in an article depicting the beauty of Sevid and Split region. Read more here. 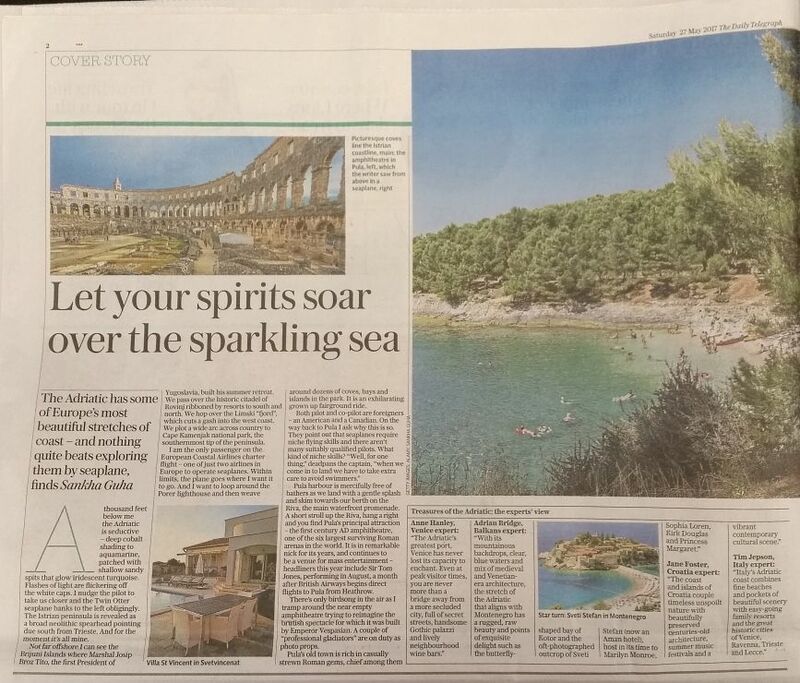 The Times Newspaper featured one of our stunning seafront apartments, TG002, near Trogir as one of its best value properties in Croatia. Click here for the print edition. 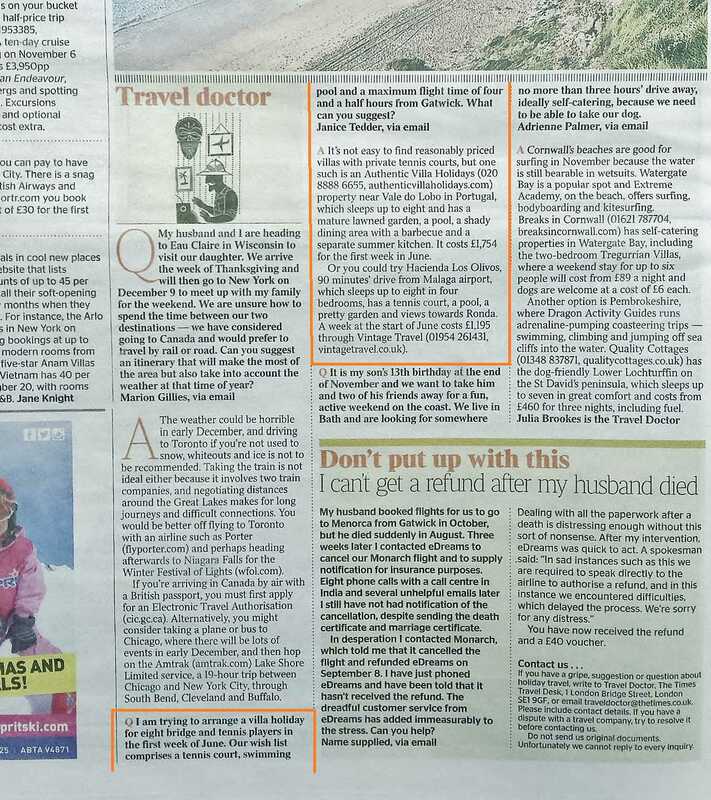 One of our best villas has appeared online in The Guardian, in an article featuring 15 of the best beach holiday villas. Read full article here.